Reed Summers will deliver a message commemorating the 2012 Steps to Knowledge Vigil. Marshall Vian Summers will conclude this Holy Days period with a special blessing. Broadcast begins LIVE at 6:50 PM Mountain time. 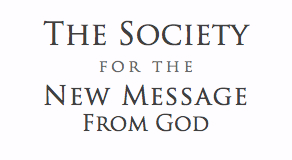 If you have a question for the Messenger, you may send this for his consideration. Questions that speak to an honest need may be addressed on the Broadcast.